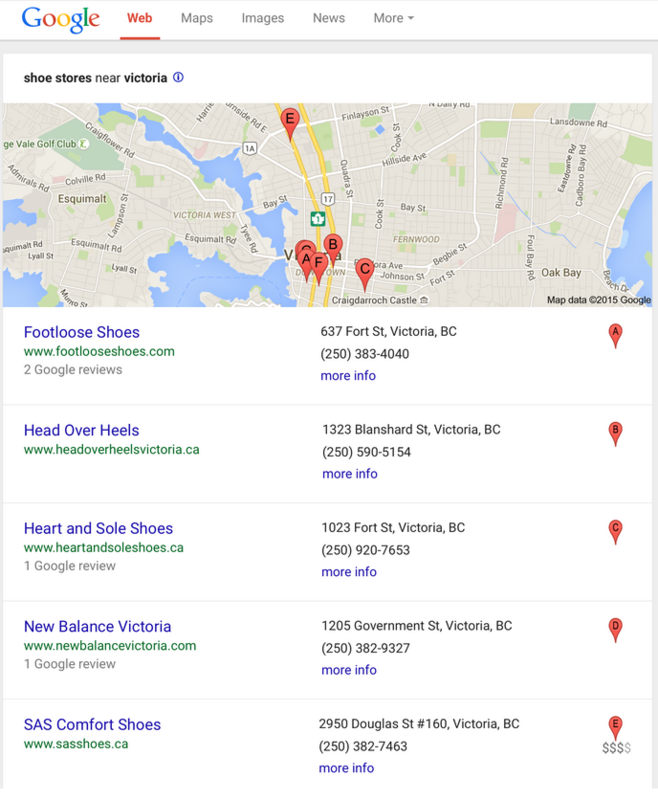 Last month, Google was still displaying the old local 7-pack to searchers who were searching from a tablet. But not any longer. 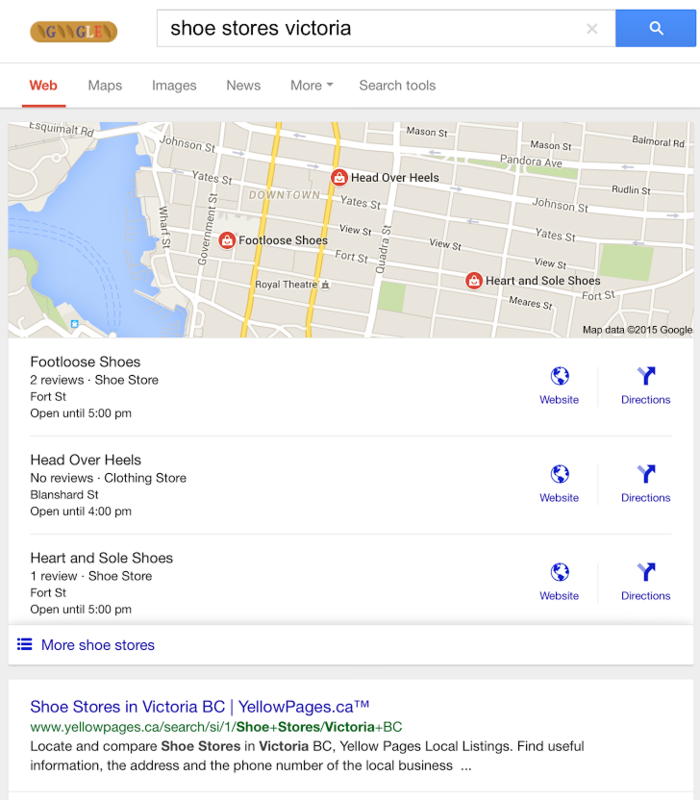 Now doing a local search on a tablet device will trigger the same 3-pack that matches what we see in both mobile and desktop results. The 7-packs are no longer being shown at all. It isn’t surprising that Google has made this change… in fact, it seemed more of an oversight that tablet was somehow missed when they made the switch from 7-packs to 3-packs. So we were definitely expecting this to be changed for tablet users after it became known. People were using it as a workaround to still view the old style 7-packs, although you could see the same results once you clicked through to the expanded local listings on either mobile or desktop. However, it was more nostalgic than anything. Google continues to make many local related changes to their search results, following their major shakeup with the switch to all 3-packs at the start of August, which can be found here.